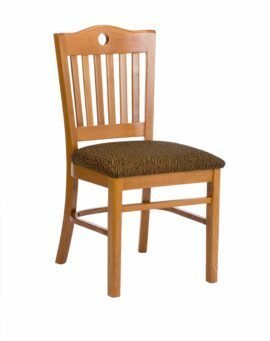 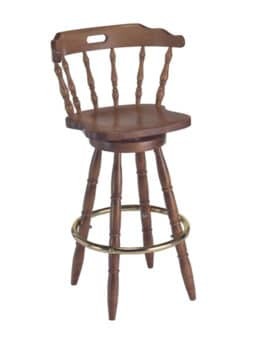 Colonial Backless Bar Stool – Model 174 – Restaurant Chairs by M. Deitz and Sons, Inc. 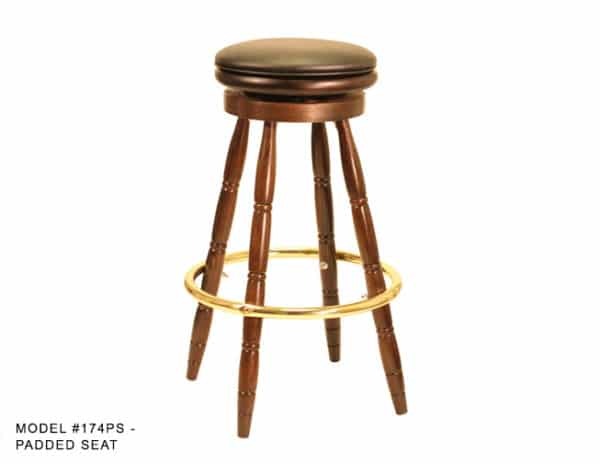 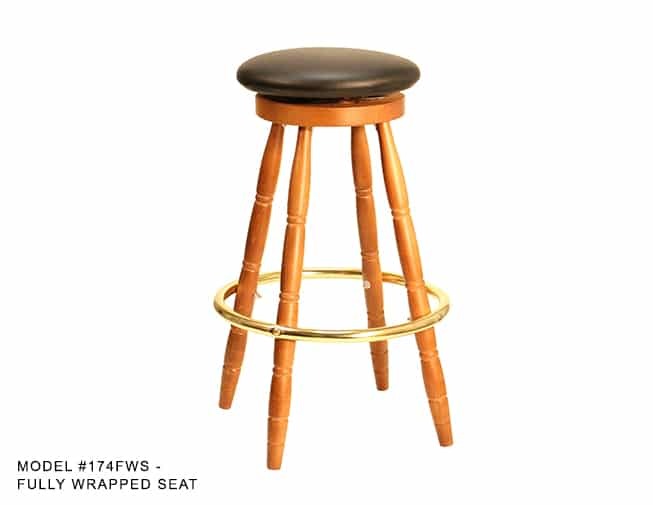 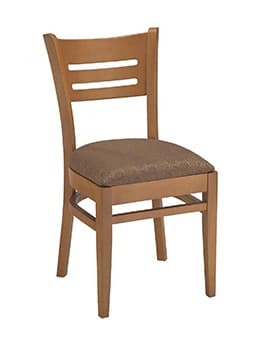 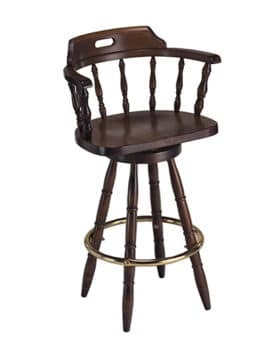 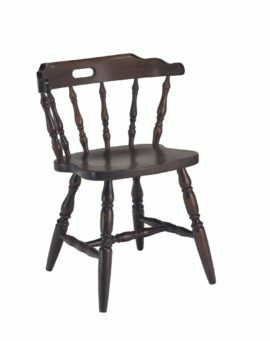 This Colonial backless wood bar stool is appropriate from most commercial environments. 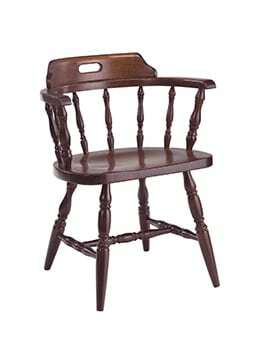 Available in a variety of wood finishes, the button seats can come in wood or upholstered in a variety of ways. 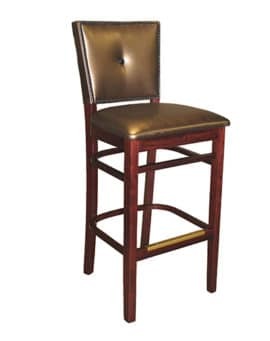 Matching chairs and bar stools with backs are available.